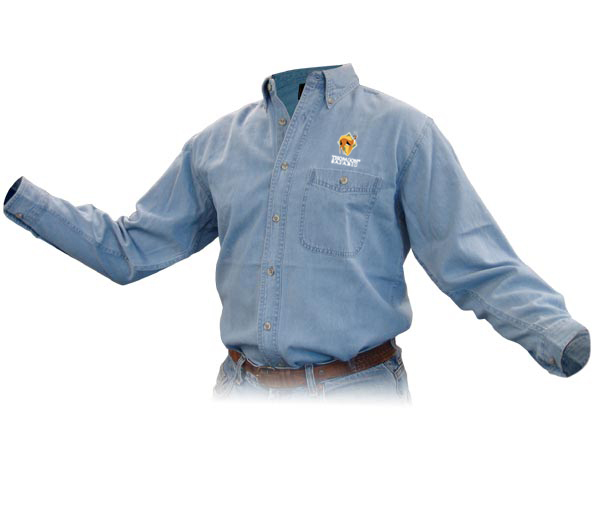 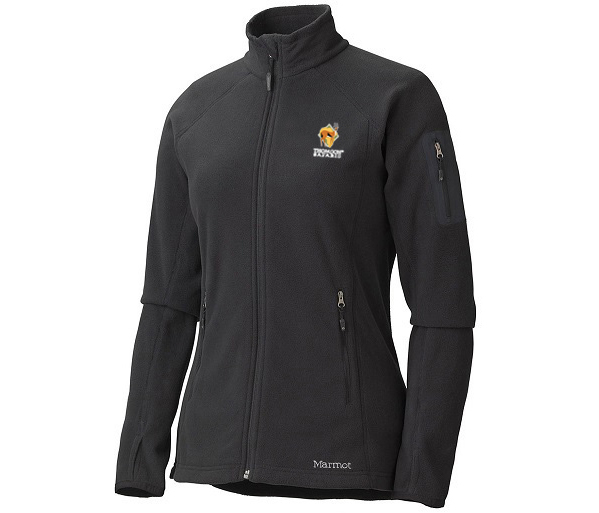 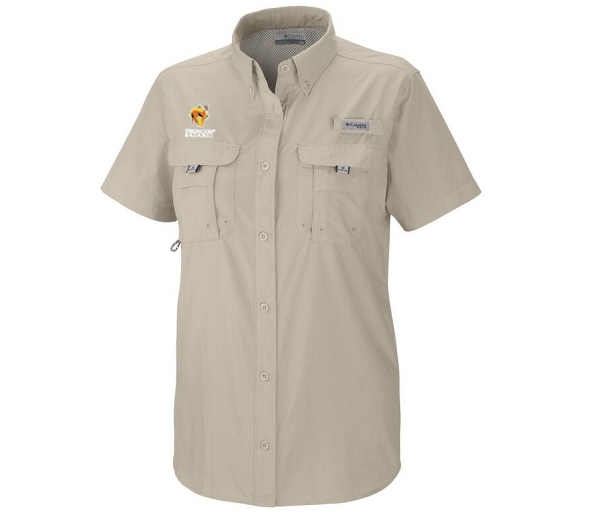 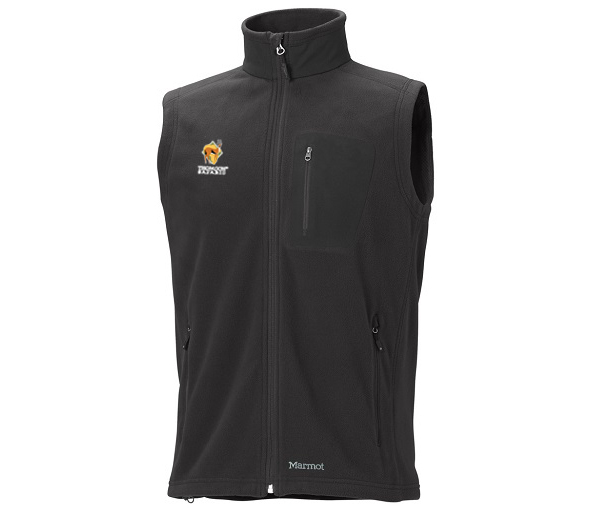 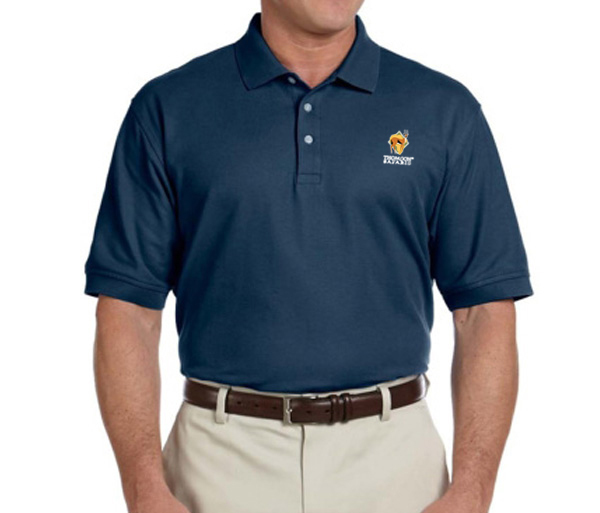 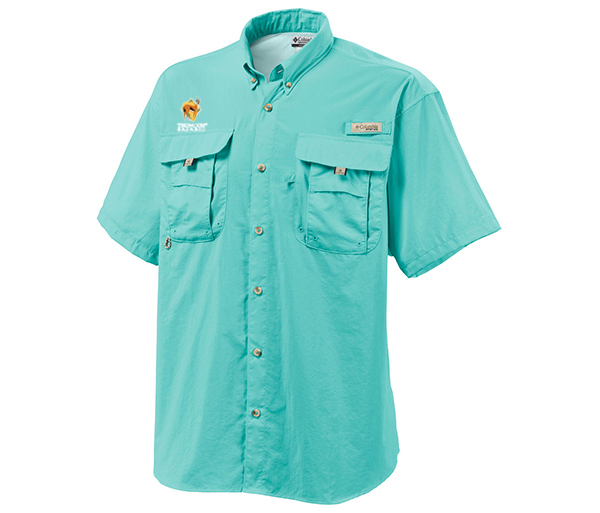 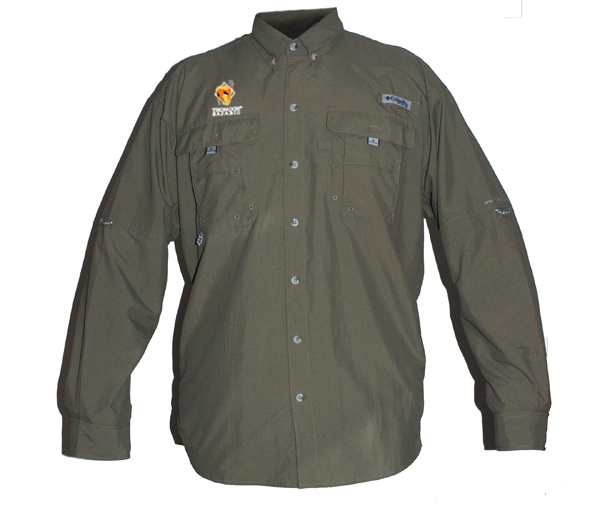 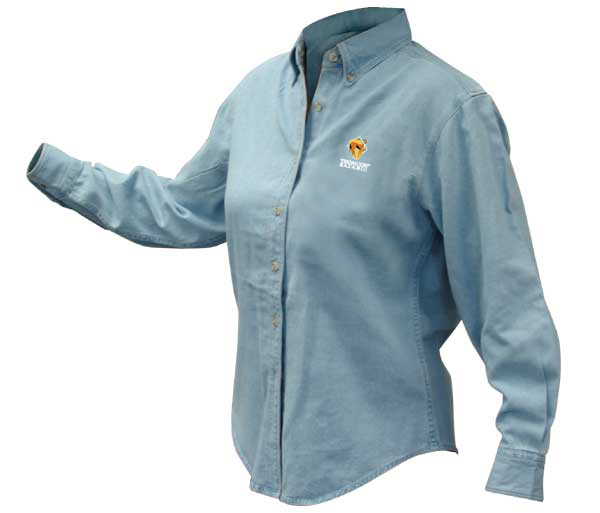 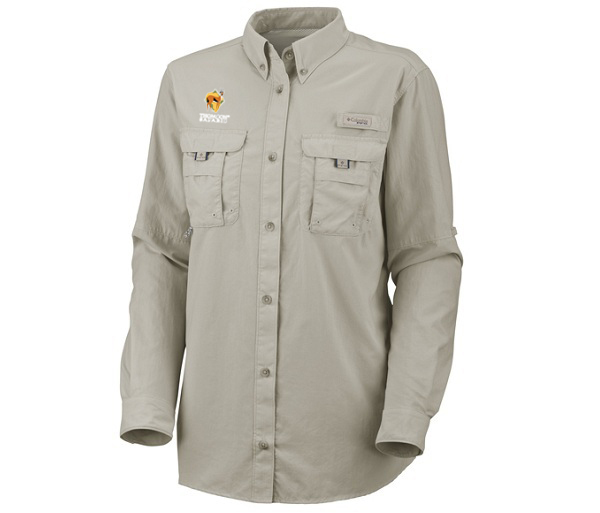 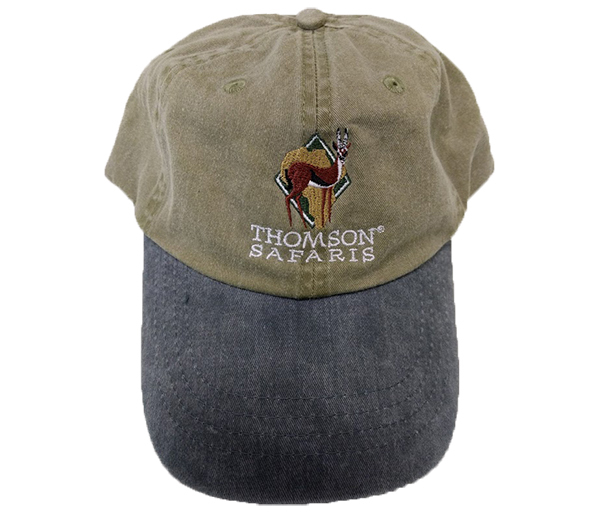 All of the items in this category come embroidered with the Thomson Safari logo. 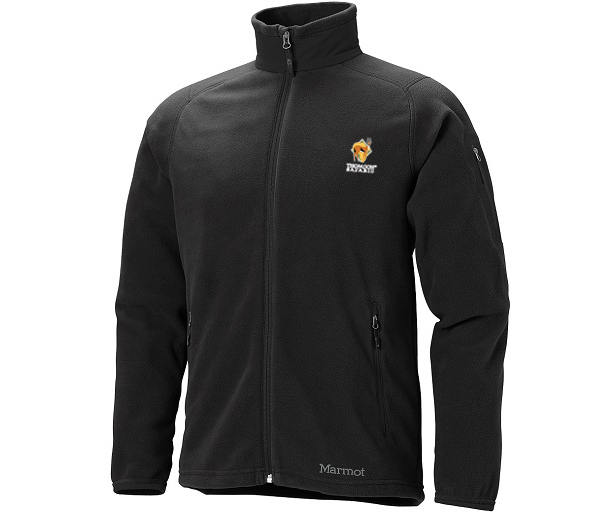 You'll find everything from the perfect safari duffel made by Eagle Creek, to sun-protective shirts by Columbia, to Patagonia Softshell Jackets, Marmot Fleece Vests, and more. It is important to note that given that they are custom embroidered at time of purchase, sales on all embroidered items are considered final.